Swifticons is a remarkable icon library. 2,680 premium icons, 24 categories, 6 styles. Black Friday Special Price & New style Announced! A strong campaign that releases free icons, in episodes. *Average rating from Swifticons customers. We work hard to keep adding new icons and features to the library and now with over 2,600 individually designed icons there's something for every project. Take a look at some of the features below or browse all our icons here.  Same icons in multiple styles. Customize icons in any way. AI, Sketch, PNG, SVG, EPS, PDF, JPG. Perfect shapes built on precise pixel grid. Secure and instant payment methods. Iconjar is an icon organizer that lets you access your icons without the hassle. We include tagged SVG icons and a .iconjar file for easy search within the app. IconJar it's a third party payed service, it's not developed or maintained by Swifticons. Swifticons gives you free lifetime updates. Swifticons is ideal for developers. 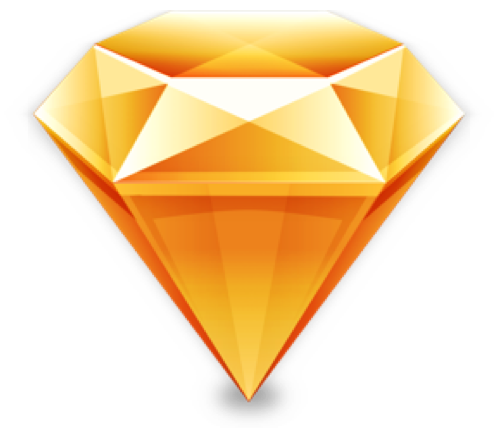 Our icon design is built neither with Sketch, nor Illustrator, but with Passion. First icon built is the Meteor (Science category). 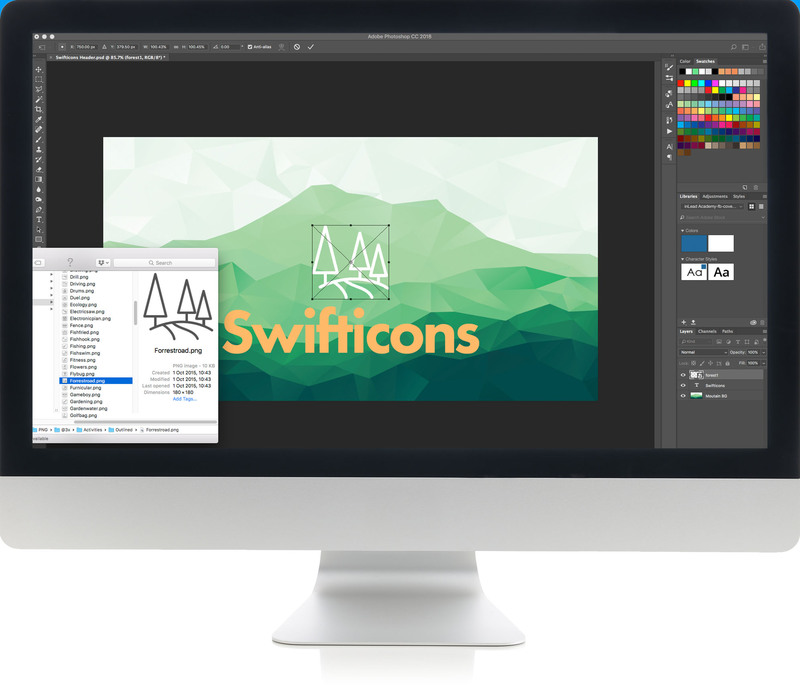 Swifticons is used everyday by over 20k creatives. You pay $0.007/icon with Swifticons. Swifticons has partnered up with Bohemian Coding Team to giveaway a Sketch3 License to a Swifticons customer for each and every month. Be filled with lots of love, joy and icons! Use Easter coupon for 50% OFF!